The difference between winning and losing a game often comes down to a vital kick. 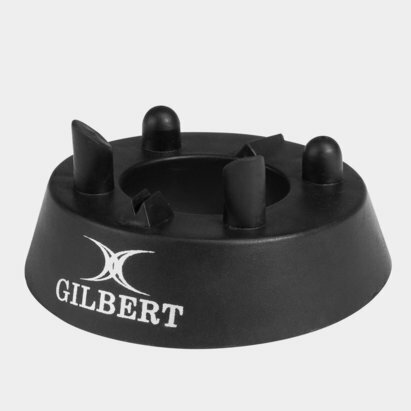 Created to perform, Gilbert's 320 Precision Rugby Kicking Tee is here to help your kicking game. 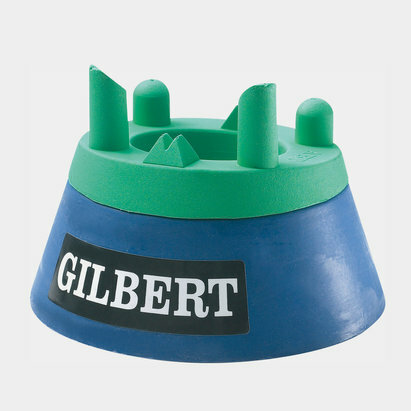 Whether kicking from distance or needing accuracy form the side lines, this kicking tee incorporates 'sights' and rounded ball supports for cleaner contact and improved accuracy. 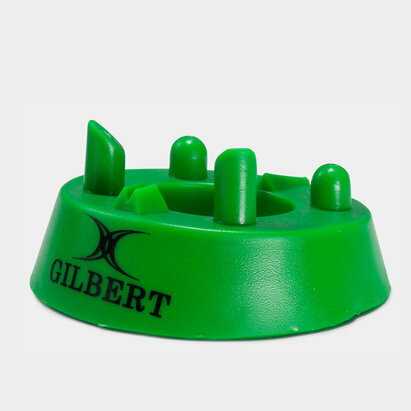 Gilbert know a thing or two about the game so take to the pitch with confidence in this performance kicking tee.